How can we love unselfishly yet love our self? How can we pray while cooking dinner or commuting or running errands? What is an “illusory mindset”? How do we tell the difference between constructive criticism and destructive criticism? What is a mechanical prayer? Does the Lord’s Prayer have special meaning to you? What does it mean to “sympathize with mortality”? How far do “doctrines and faith” take us on our spiritual journey? Did Jesus die for our sins or die to show us how to overcome sin? What is the difference between animal courage and moral courage? What “appetites and fixations” do we need to guard ourselves against? What is the difference between compassion and infatuation? What meets the demands of our affections and brings true satisfaction to a relationship? List some considerate words that will promote the well-being and happiness of a marriage. How does mutual freedom correspond to mutual compromises? Chaos can sometimes feel normal, so how is the chaos corrected? 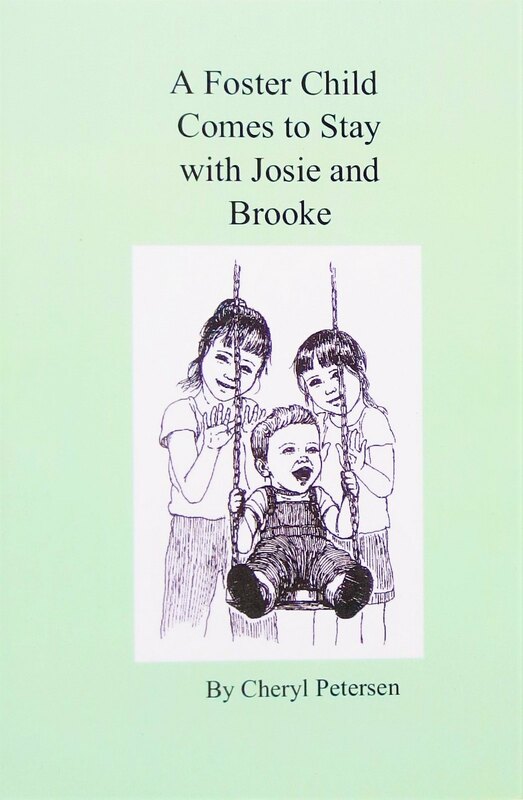 What do we want our children to inherit? What is a powerful promise, or wedding vow? What lessons can we learn from psychics, dreams, and spiritualism? Are we okay today, taking a step at a time, even if we don’t fully understand Spirit? Would we rather communicate with others as if we are divided body energies, or as one in divine Mind? How does Spirit communicate if not through quantum physics, energy vibrations, or magnetics? What is the difference between blind belief and spiritual understanding? What did Christ Jesus have that was better than psychics, clairvoyance, or ESP? Where does “destructive energy” come from? How long did it take for collective humanity to more fully realize the power of suggestion? How do we tell the difference between “outside influence” and “inner influence”? What role does psychology play in our understanding of divine Mind? How can we quiet the “noise” of human mortal mind, or entrenched hypnotism? What “mental attitudes” heal the sick? Is it a body, or a human mind, that commits a crime? How do we make sure we reflect divine Mind rather than try to manipulate human mind? How does “mental malpractice” work against proper self-government? What evidence does the science of Spirit offer? List a few “mental causes” that could be behind current events in the world today? How does physical science sometimes illustrate spiritual Science? How is the theology of divine Science (Christian Science) different from the dogma of churches? Can “Christ’s mission” be different from a churches mission? Why can an atheist or person who opposes God be healed by divine Science? How can we make sure “will-power” doesn’t interfere with our practice of divine Science? How can we protect ourselves from contagion? If genes are not our destiny, what is? If DNA or the human mind doesn’t give us identity, what does? How can divine Science help us avoid medical errors? What can we have if we don’t have the “trendy diseases”? What character trait or mindset can we look for in a doctor or physician? What dies when our body no longer has a human mind? How can we experience an “immortal birth” each day? What do we want to “shift our attention to”? What is “unreal” in divine Science? What types of mentalities are fatiguing? How can we let divine Mind control us instead of food or the stomach? How can we abolish terrifying thoughts? List some responsibilities that teachers, doctors, church leaders, and parents share. Instead of recording births, deaths, and problems, what can we record? Develop the character of our Father-Mother God. List a time when your ideal actually changed to something better. How do we dedicate our self to truth without becoming aloof or weird? How do we feel “self-completeness”? How can we advance away from pain? Recall an experience or enlightened thought that is a sign of spiritual Creation. How does spiritual knowledge help reduce confusion? How do we recognize superstition and advance past it? Like Jacob wrestling with error before an angel came, what mental errors do you wrestle with? Describe the “narrow way” not as a human way, but as a mental way. In order for evil to be obsolete, something must place it, what replaces evil? How do we “stand in awe before God”? How do we distinguish between God’s idea as the ideal person and an imperfect human person? List a few misconceptions that need to be unlearned. What are some “mortal convictions” that hide the spiritual meaning of life? What is the difference between human theories and divine theories? How do our choices affect our work and healing? How can we heal others no matter what their status, ethnicity, or creed? How does fear disguise itself so it doesn’t look like fear? List some current “mass suggestions” that we can resist. If “disease is powerless,” what is powerful? How do we stand up for our rights while not hurting others? What kind of thought process did Christ Jesus employ? Why is it natural to heal others when we are controlled by divine Mind? 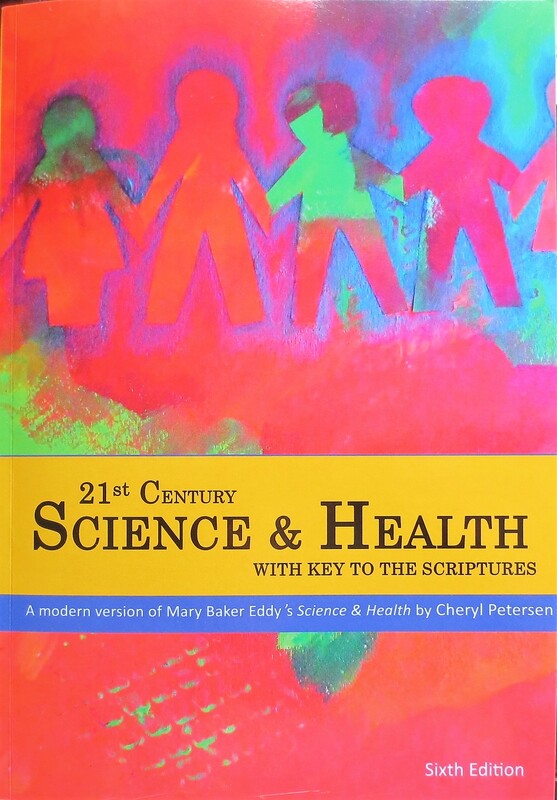 How does Science and Health serve as a teacher of Christian Science? Why are we afraid “to expose thinking that opposes Life, Truth, and Love? 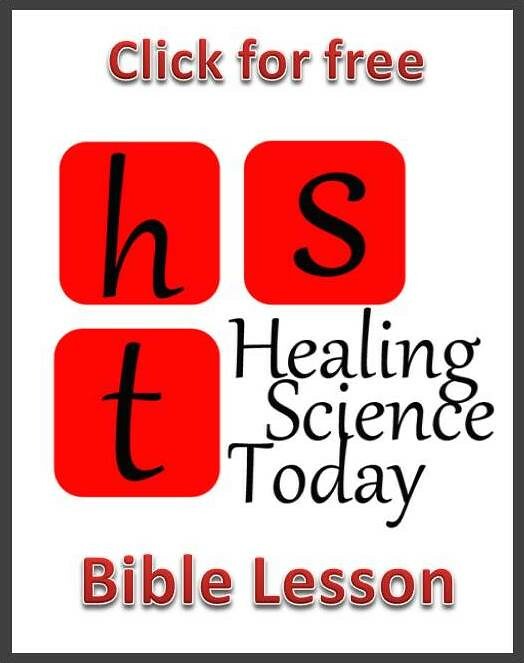 Why is it important to learn the letter plus the spirit of Christian Science? How do we “know our own self” honestly? How do we make sure to avoid the pitfall of becoming, or hanging around, an “irksome trouble maker”? 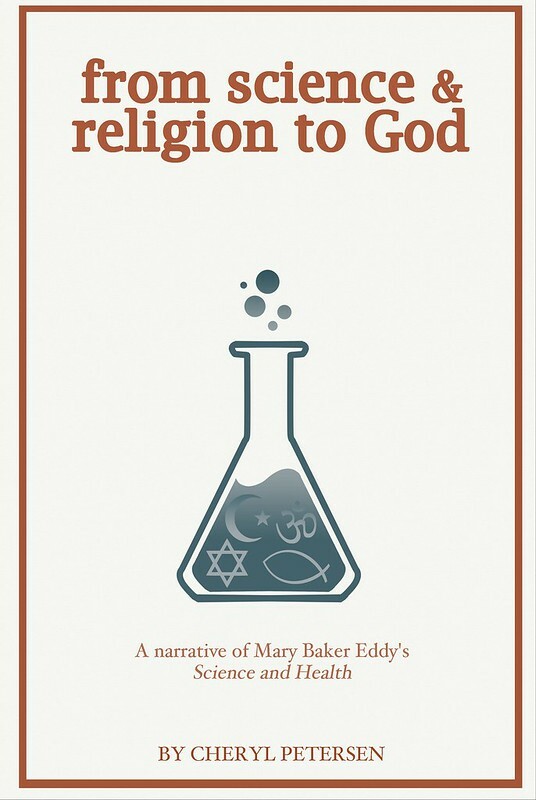 Because human teachers can err, how can we trust what we learn about Christian Science? List a few predominate “false gods” in the world today? What “facts of Science” are difficult to admit? How can we keep ourselves safe from “religious tyranny”? How does God see us as a person? What is the difference between spiritual sight and physical sight? How do we detect and dismiss a “wrong sense of God”? How can we “adapt to Soul” instead of adapt to mass consciousness? How can we more consistently view the ever-appearing divine nature? Although geology fails to explain an origin or an end, what can it teach us? Why didn’t Adam ever wake from his dream? How can we reduce shame? Is God’s creation full of flaws? What is the best standard to have before our minds? Why does metaphysics ultimately supersede physics? How do we become receptive to God’s healing angels? Is the Christ attitude accessible to everyone? List a few subtle dragons (lies) that are popular today. What are the “tactics” of divine Mind for helping and healing? Describe the reality we are aiming to be fully conscious of? How is the consciousness of Love different from the consciousness of a human being? How did God equip us not to be afraid of an “adversary”? How can death be an illusion? What do spiritual ears and eyes hear and see? What distinguishes the divine Ego from the human ego? Excellent Divine Science queries! Also, they remind me of the Quaker tradition of queries. Sometimes questions are better than so-called “answers” – and can be much more productive as a work/focus/watch/meditation/prayer. Thank you very much Cheryl! I’m looking forward to the Bible Lesson.